Renowned for its beautiful beaches, the pleasant climate of Sicily , the pure waters, the flavours, the colours, the friendly people, Sicily is the appropriate mix to choose it as a destination. It is difficult to define what to see for your holidays in Sicily 2019, the island is so rich, the places to visit are really many but these that we propose are certainly those that will leave you speechless, lesser known places perhaps but no less impressive. 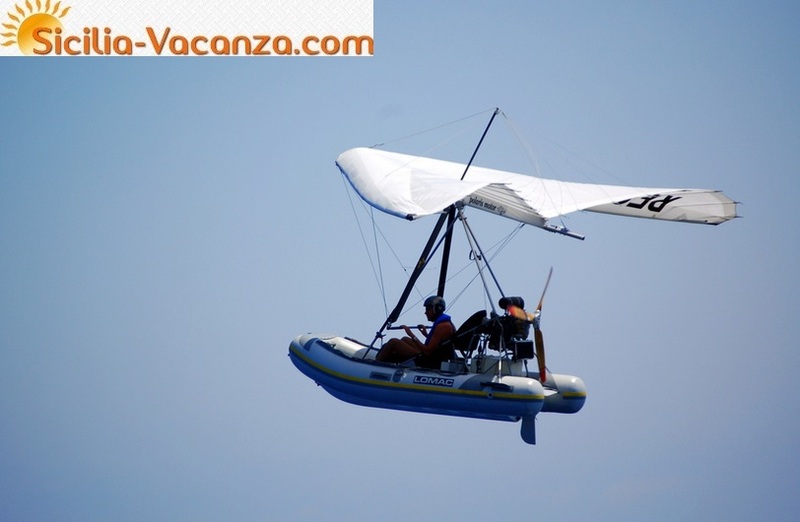 The attractive and sensual Isola Lunga in Marsala is contained in the natural reserve of Stagnone. Here the sea does not exceed the height of the knees and from San Teodoro is accessible with a lovely walk in the water for about 500 meters. Furthermore, due to the high salinity, in summer the water is unusually warm for the area, and take a bath in this tropical sea will surely fall in love head over heels and that is why we must be among the most beautiful beaches of Sicily, but back to the 5 best place of the Island. 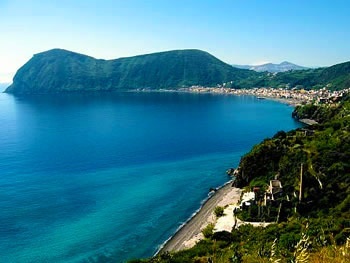 The island of Vulcano, belonging to the archipelago of the Aeolian Islands, is known for its beautiful black sand beaches. The contrast of the clear sea water and rich black lava sand will surely leave you breathless. These sands are made even more details from submarine heated gaseous sources, where in many places you can see the water bubbling. For lovers of unaffected nature trails and a major attraction are the Gole of Alcantara in Motta Camastra near Taormina. The peculiarity of this canyon is given by its walls, born from a volcanic lava flow and shaped afterwards by the flow of the icy water of the river Alcantara. Sublime is the view walking the path of the gorges or facing in the sights of the terrace of Venus or the balcony of the muses. For the more adventurous you can also explore the Gorges with trekking and body rafting. 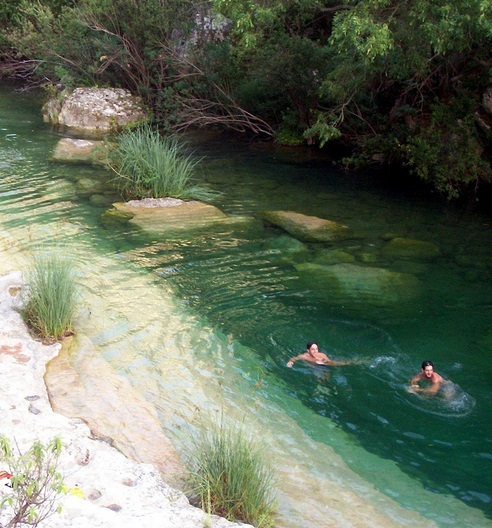 To take home an original experience and incomparable it is impossible not to make a stop in the ponds of Cavagrande del Cassibile in Noto near Siracusa. This wonderful canyon, crossed over the years by the river Cassibile, gave birth to a little eden unknown to many, made of wild nature, small waterfalls and ponds. For those who love beautiful vistas, nature and hiking, this place is a must, to excite the eyes that at heart. 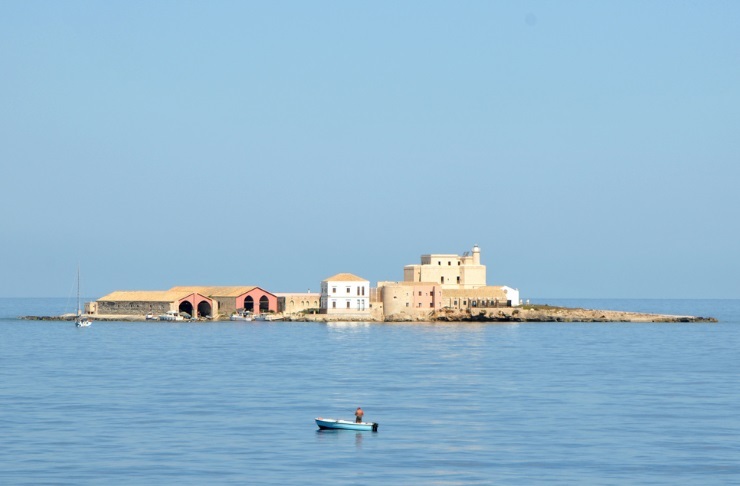 Lastly, but definitely not for beauty, a must for those who want tips on where to go in Sicily is Marzamemi, small village in the municipality of Pachino. In the historical centre we find Piazza Regina Margherita, a rare splendor: don't expect much beauty all at once. Here overlook the two churches dedicated both to the Patron Saint, St. Francesco di Paola and the Palazzo di Villadorata. Many roads that all lead to depart from the square to the sea, surrounded by fishermen's houses dating back to 1600, from the Tonnara and by the many clubs and restaurants it is also ideal for those who want to live the Sicily within hours of movida.